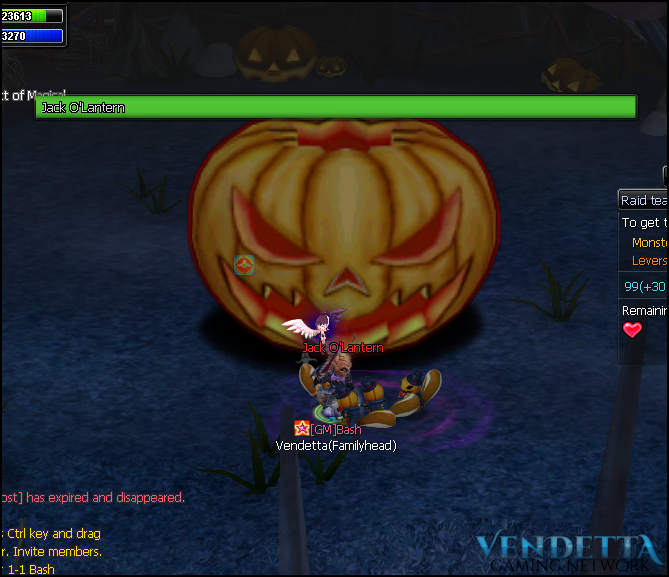 Halloween has returned to NosTale Vendetta! The following 2 raids have made a come back! 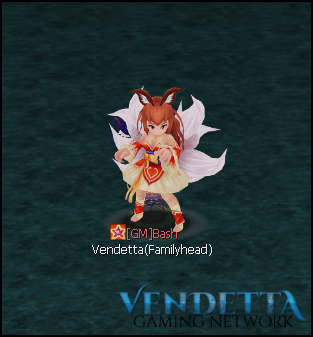 There has been a new Mini-Game added! 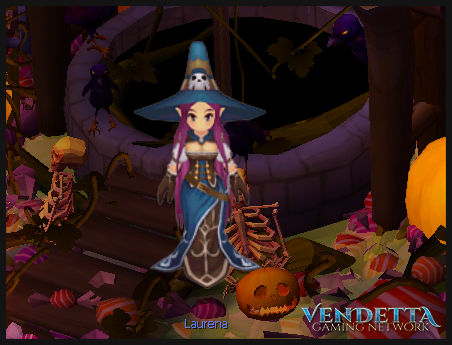 Laurena has been added to NosVille (41, 111). 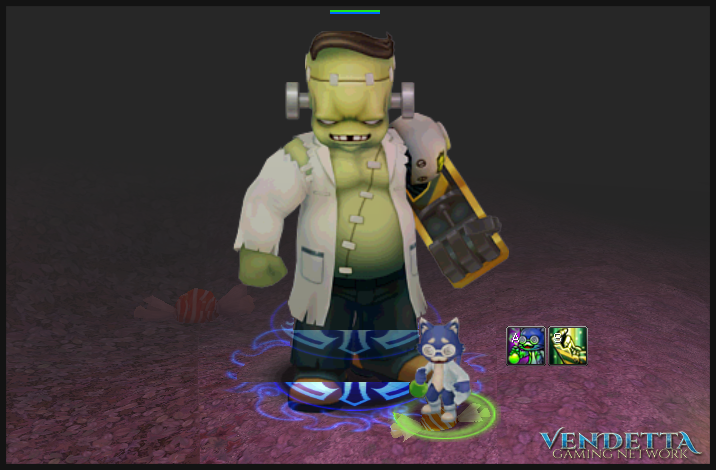 She has 6 daily quests to be completed and a Halloween themed Mystery Box that requires the special Halloween Items! Due to people requesting we have extended the event till 22nd November.